project: create a conversation about goal setting. We decided to tell the story of one of our amazing co-workers who achieved one of her lifetime goals to complete the Ironman race. 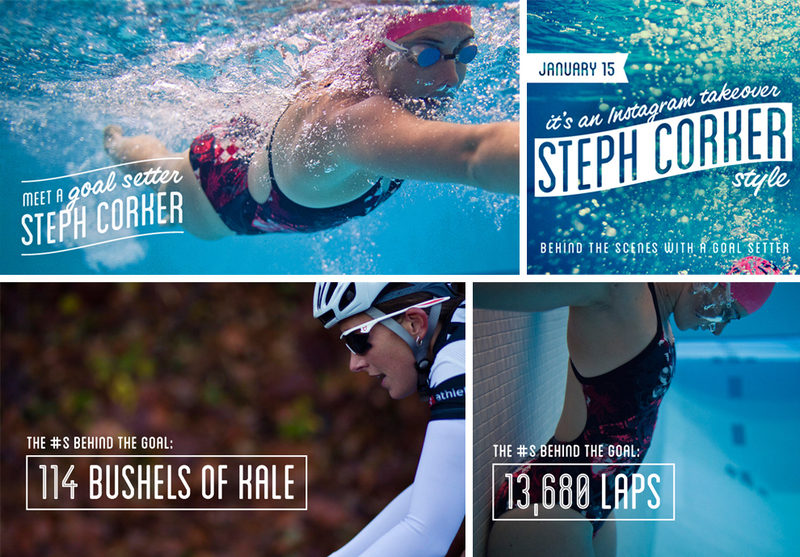 The story was told through print ads, social channels, and a short documentary style video on lululemon.com.